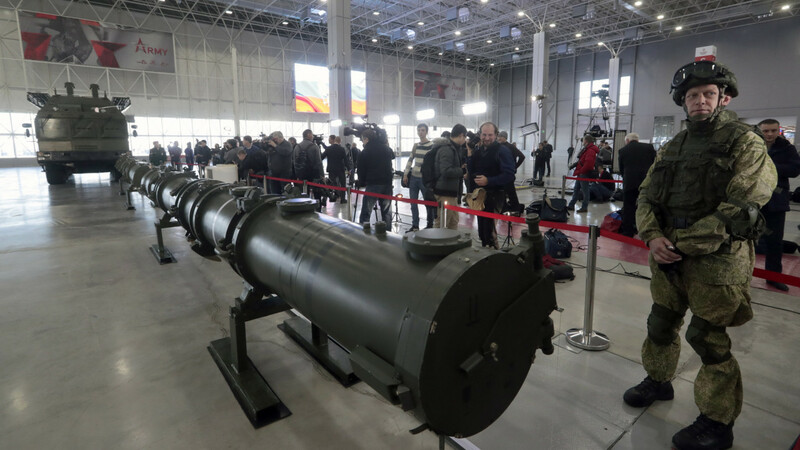 Russia will not destroy its intermediate-range nuclear missiles that the United States claims violate an unraveling Cold War-era arms control treaty, its Foreign Ministry said on Tuesday. 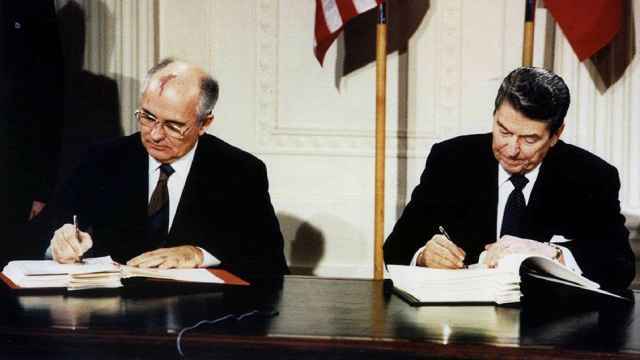 The U.S. said last month it would withdraw from the Intermediate-Range Nuclear Forces (INF) Treaty in six months unless Moscow ends what Washington says are violations of the 1987 pact. 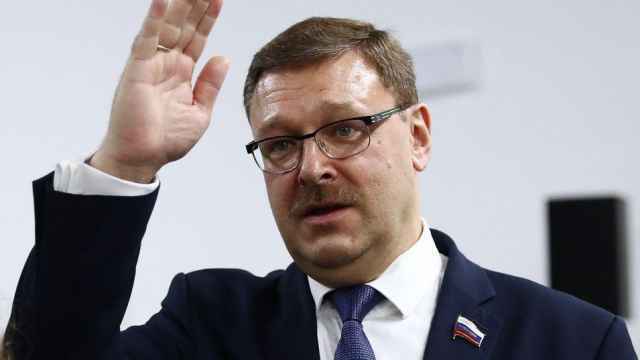 Russia, which denies flouting the accord and has accused Washington of breaking it itself, announced it was suspending the treaty. 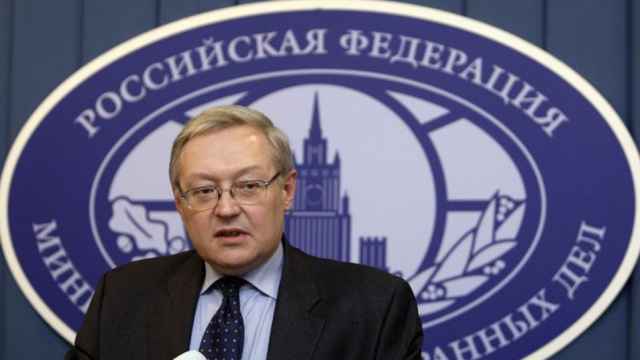 “We can’t destroy the 9M729 [missile] complexes, which Washington had declared in violation of the treaty without any reason,” Russia’s Foreign Ministry said in a statement on its website. The missile, the Novator 9M729, is known as the SSC-8 by NATO. 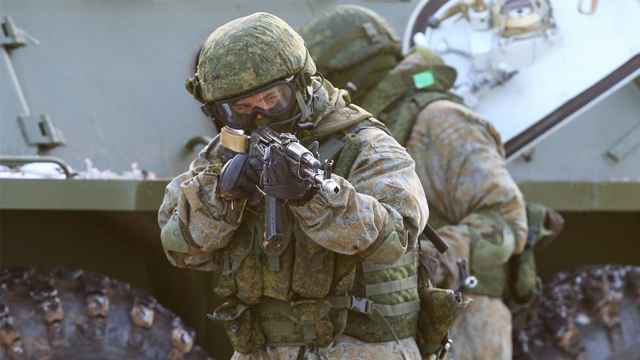 In comments ahead of the Geneva Disarmament Forum, the ministry said Russian proposals to keep the treaty active remain in force. “But we will not knock on a closed door,” it said. The Pentagon announced last week that the U.S. will start initial production on parts for ground-launched cruise missile systems “inconsistent with our obligations” under the INF.